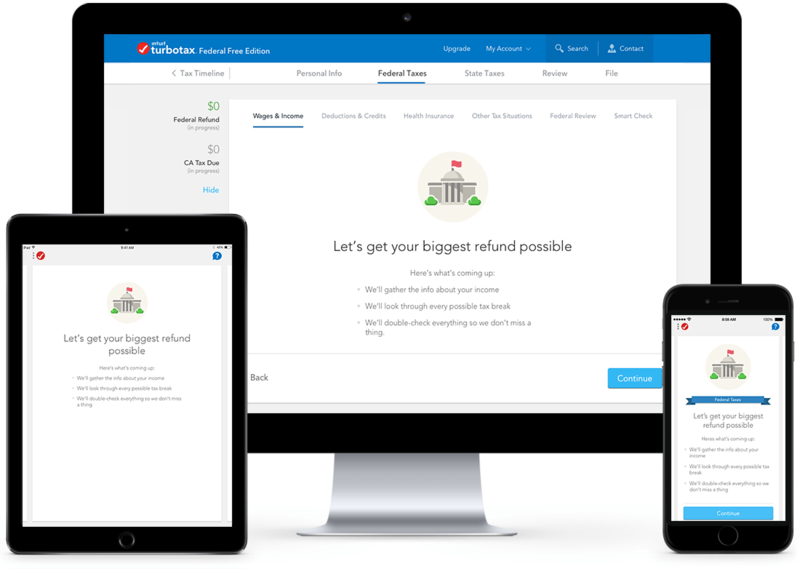 Get every dollar you deserve and your biggest tax refund. 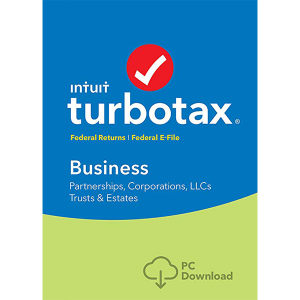 Simply snap a photo and get a big jumpstart on your taxes. 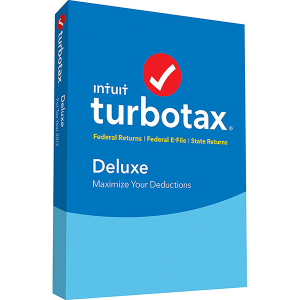 We find every tax deduction and credit you qualify for to get you the biggest tax refund.